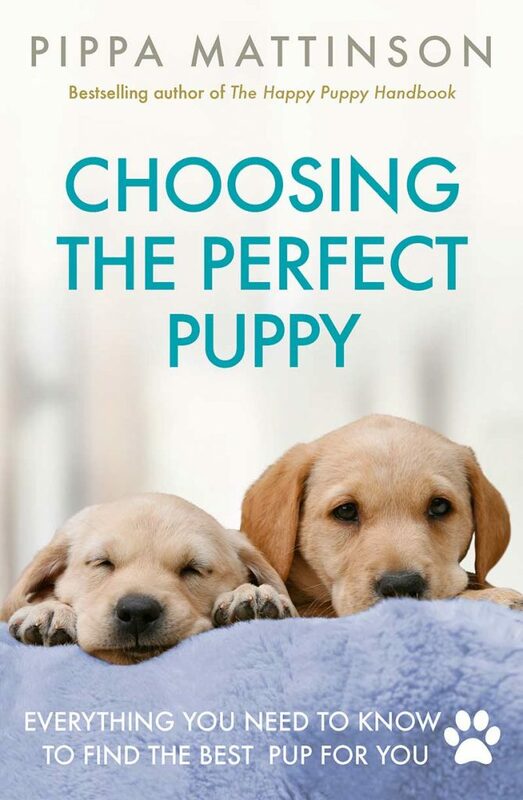 Are you searching for a puppy to bring home? You might be considering a Westiepoo! This cute mix is half West Highland White Terrier and half Poodle. Depending on the size of Poodle that is combined with the Westie you could get a range of sizes, but they are normally mixed with the Miniature Poodle. Westiepoo’s are bred with the hopes of producing a friendly, intelligent, and sociable dog. One that forms loving human companionships and gets along well with children. But as a mixed breed you can never be quite sure what you are getting, as the pup could take after either parent in any combination! They can also have some health issues that you should know about before you bring your puppy home. So how do we pick the accurate Westiepoo information from the Westiepoo guestimation? There is some controversy surrounding designer dogs, which are the result of breeding two purebred dogs. Those who are against designer dogs tend to be advocates for purebred dogs, but the truth is that both have their own set of problems to deal with. Purebred dog advocates claim that designer dogs are no more than mutts, are overpriced, and get sick more often. In reality, there’s an important distinction to be made between mutts and designer dogs. Mutts typically have more than two breeds worth of genes, often born of two mixed dogs. Designer dogs, on the other hand, are the offspring of two purebred dogs. Purebred advocates like that they can trace the ancestry of their purebred dogs and predict the outcome. They know their lifespans, how they’ll look, and their temperament. But the reality is that purebred dogs are more likely to inherit illnesses. This is due to the small gene pool that purebred dogs have, which ends up in overlapping genes and inbreeding depression. This causes shorter lifespans, reduced litter size, among other complications. But when we look at designer dogs, we see that they don’t suffer from inbreeding depression thanks to the different gene pools mixing. They have less of a chance of developing diseases and being inherently weak. In reality, designer dogs and mixed breeds may actually live longer than purebred dogs. They are more resistant to disease, have larger litters, and are happier. No one knows for sure where or how the Westiepoo was first bred, though it’s suspected to have originated in the U.S in the 70s. To find out more about the Westie Poodle mix, we need to examine its parents, the Poodle and the West Highland White Terrier. 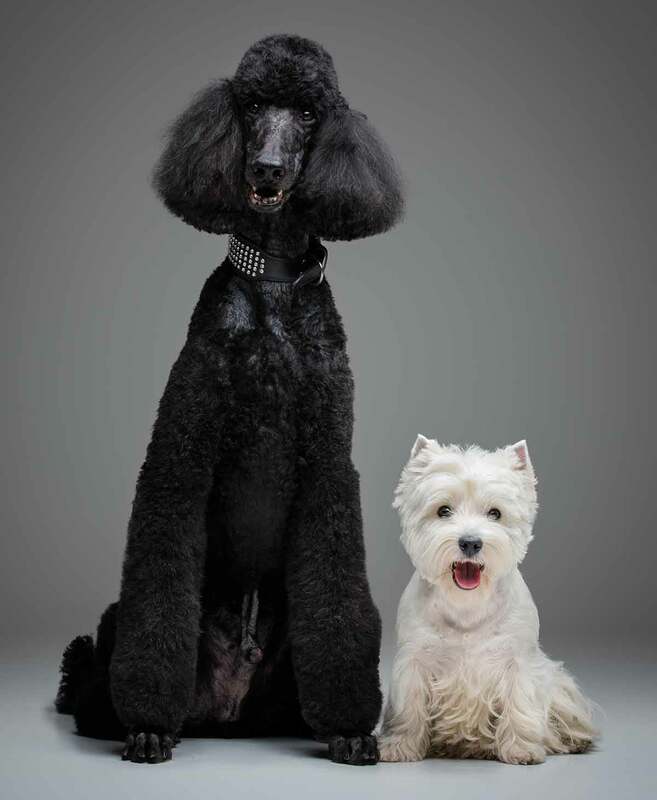 Again, we aren’t sure where the poodle originated, but we do know that the French bred its different types. Poodles are available in toy, miniature and standard types. Historically, poodles were used by duck hunters, hence it’s athletic body type. More recently, poodles have been used as guide dogs, pets, and are known to be used in dog show competitions. Poodles are very elegant dogs, often seeming dignified and peculiar. Another fact you should know about the poodle is that they are one of the smartest dog breeds. Their intelligence and obedience makes them the perfect pet for families with kids. The standard poodle was recognized by the American Kennel Club in 1887. The West Highland White Terrier, or Westie, is a beautiful smaller dog. But don’t let their cuteness fool you. Westie’s were initially bred to hunt rats and other rodents in the 1700s, meaning they are quite strong. While their coat looks like it would be soft, it’s actually tough. They originated in Scotland and often hunted animals like badgers, otters, and foxes, aside from killing rodents. Because he is a terrier, he’s known to enjoy chasing other animals in the home. But he is very intelligent and can be easily trained to co-exist with other dogs or different animals. With that said, they are great family dogs. The Kennel Club of England recognized the West Highland White Terrier in 1906. So what happens when you combine these two quite different breeds together? Westiepoo adults typically weigh between 20 and 30 pounds, with the variation depending on the parents. Toy Westiepoos are naturally on the lower end of this scale. As for its height, your average Westiepoo will be between 11 and 17 inches tall. Because they are a mix between a medium and a small size dog, the size does vary. You may end up with a small Westiepoo, weighing 20 pounds, or a medium sized Westiepoo weighing 30 pounds. Westies and Poodles are both intelligent dogs, and so a Westiepoo puppy is likely to be clever too. If they take after the terrier parent more in temperament they will love to chase and be quite playful. Both poodles and Westies are fairly independent and tend to bond with their families but not be too pushy with strangers, and a Westiepoo is likely to follow suit. However, if the terrier in them gets the upper hand their bold nature can have the potential to get them into a spot of bother. Westiepoos temperaments will vary as they are a mixed breed and could inherit from either side. The common factors poodles and West Highland Whites share include a fairly confident and aloof demeanour, and an active brain and busy body. Your puppy will need thorough socialization to help them to become comfortable around a range of different people and animals. Both terriers and poodles are bred with hunting in mind, and terriers especially can have a very high prey drive. They might not be the best companion for a cat unless they have grown up with one, and have been known to harass small pets such as rabbits and guinea pigs. You can help your Westiepoo to potentially avoid the worst of these traits through socialization but it isn’t a guarantee. Westiepoos are bred from two enthusiastic breeds, so they are likely to be active require at least two walks and some training sessions every day. 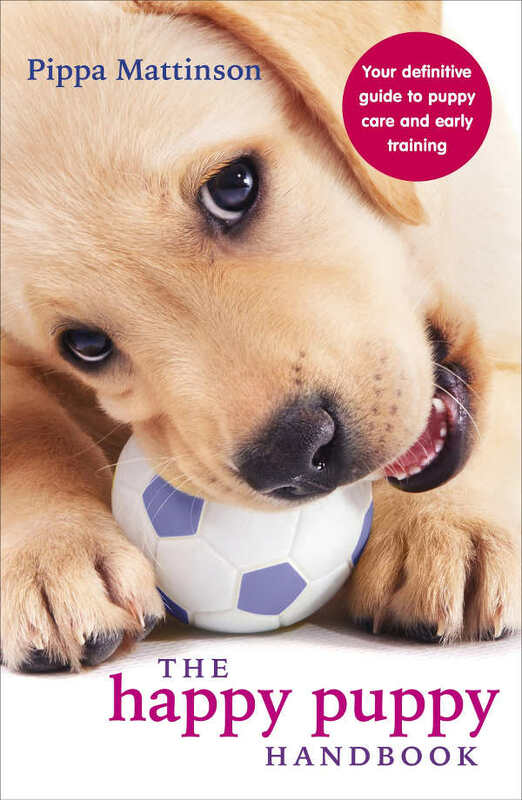 Positive reinforcement training will help to focus their energy in a rewarding fashion, and to channel their enthusiasm into productive activities. 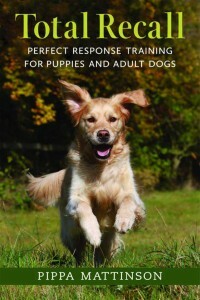 You might like to give agility a go with this lively pup. If not groomed regularly, the Westiepoo can end up looking messy. It’s important to get rid of the dead hair often to keep the coat looking fresh. While they don’t shed all that much, thanks to its Poodle parent, they aren’t hypoallergenic. So are best avoided by allergy sufferers. Being a Poodle Westie mix they could inherit the coat of either parent, so you need to be prepared to potentially deal with Poodle levels of grooming or a regular visit to the dog groomer. Westiepoo haircuts are often required, to manage their long curly coats. If your Westiepoo inherits a white coat like the Westie, and some Poodles, have then this might need some special shampoo to keep looking clean too. All dogs, whether they’re purebred or a designer dog, can experience health conditions. When it comes to the Westiepoo, they can experience health conditions passed down from their parents. The Poodle and the Westie have their own set of health issues. Poodles commonly experience a condition known as hypoadrenocorticism. A study found that 8.6% of Poodles have this condition, which is indicated by low levels of adrenal hormones. Unfortunately, it’s a highly heritable disease and is likely to be passed down to offspring. Symptoms include lethargy, depression, not eating, and a weak pulse, among others. Another condition known to affect poodles is gastric dilation-volvulus. This is also known as stomach bloat and symptoms include abdominal pain, depression, bad behavior, and vomiting. As for West Highland White Terriers, they often experience atopic dermatitis. This is a skin condition that affects up to 25% of all dogs of this breed. This condition isn’t known to be as heritable as the other conditions mentioned and is easier to treat, but it’s important to be aware that your puppy could experience any one of the problems listed above. The ideal home for a Westiepoo will be an active home where the family has an interest in training and are around for much of the day. As they are half terrier they might not be the best match for small pets. However, they are very intelligent and if introduced to other pets when young, they will learn to co-exist peacefully. Poodles and West Highland Whites have mixed reputations when it comes to kids. The most important thing to remember is that socialization with young children is essential. Pick a puppy with parents that are confident and laid back, socialize them thoroughly to lots of different people and make sure that you never leave kids unsupervised with a dog or allow them to touch them in bed or while eating. When shopping around for Westie Poodle puppies, make sure that they are being raised in a good home. Visit the breeder, meet the mother and father as well if at all possible, and examine the entire litter to check that they appear healthy and happy. This is a big commitment, so ask all of the questions you need to ask. Be wary of any breeder who does not have lots of questions for you too. Both parents should be health tested for any conditions relevant to their breed, and should have a purpose beyond being bred from. Whether that’s as a working dog or an adored family pet. Last but not least, you’ll want to make sure the puppy you bring home has already been checked by a certified vet and is up to date with their worming, flea treatment and first vaccinations. Is a Westiepoo Right For Me? 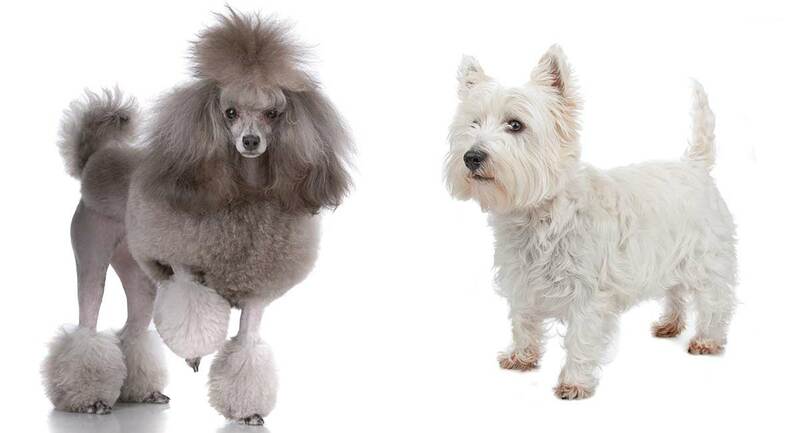 Are you happy with either the typical poodle temperament, the typical westie personality or a combination of both? Do you have time to commit to training, plenty of patience and a love of exercise? Then a Westiepoo could be on your shortlist of potential new pups! Beuchat, Carol. The myth of hybrid vigor in dogs…is a myth. The Institute of Canine Biology, 2014. Glickman, LT et al. Incidence of and breed-related risk factors for gastric dilation-volvulus in dogs. Journal of the American Veterinary Medical Association, 2000. Koharik, Arman. 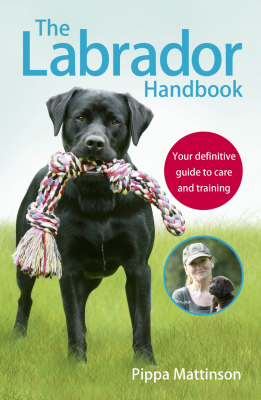 A new direction for kennel club regulations and breed standards. The Canadian Veterinary Journal, 2007. T.R. Famula et al. Heritability and complex segregation analysis of hypoadrenocorticism in the standard poodle. Journal of Small Animal Practice, 2006.